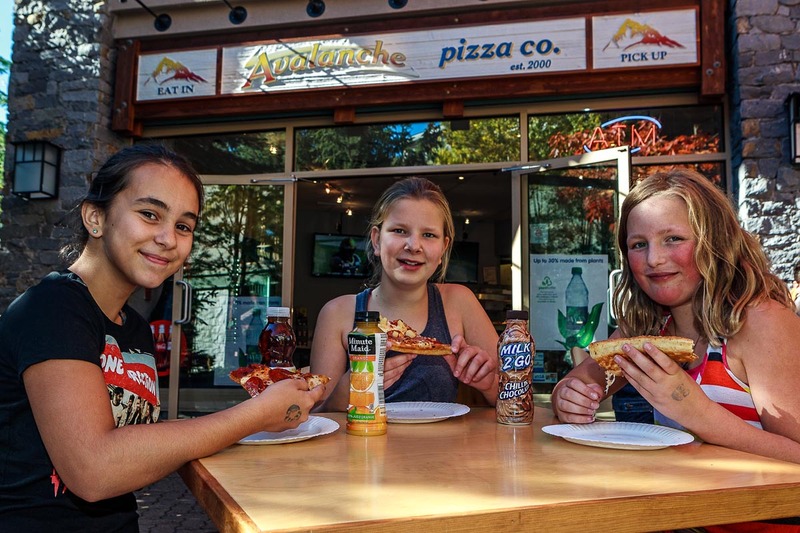 Avalanche Pizza is a very family friendly dining restaurant located in Whistler village. Your entire vacation group can enjoy a fantastic meal or snack during any season at the Avalanche Pizza restaurant. Sit at one of the many comfortable dining tables when you visit the conveniently located village location. There are many great pizza and side order option to choose from. Each member of your holiday group can pick the perfect food for their dining enjoyment. 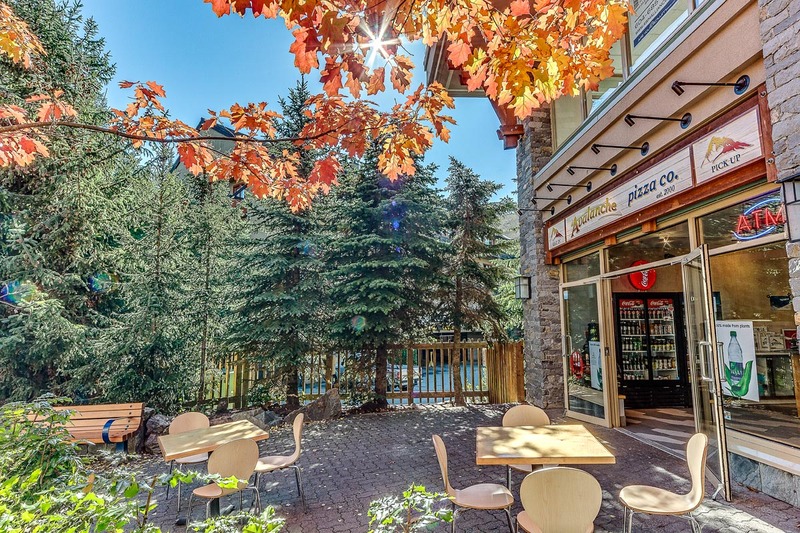 Come to the Avalanche Pizza restaurant location during your next visit to Whistler village or call 604.932.3131 for delivery to your location.